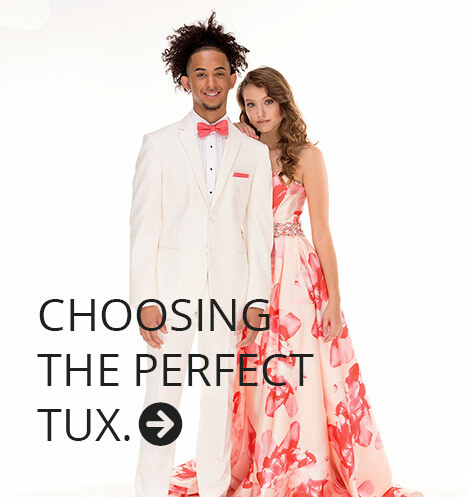 Make your prom night one for the ages with the perfect tux to match your personal style. Prom is one of the most memorable nights of your life. It’s one of the most formative events of your high-school years and one you’ll look back on time and time again. Modern Tux can help you look your best as you and your date are rockin’ the dance floor. Traditional or Trendy — We’ve got the right tux or suit for you. Maybe you’re into the classy, more traditional look. Or maybe you’re looking to really stand out in something a little more trendy. 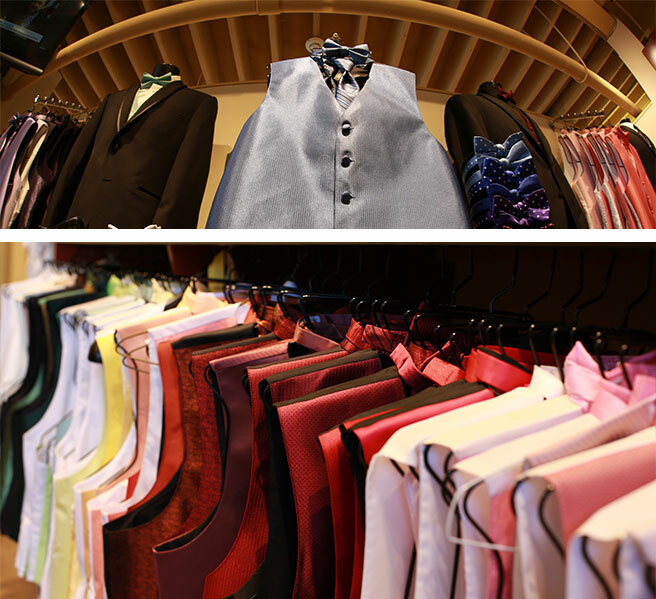 Whatever your style, our experienced tuxedo specialists can help you look your best for your prom. A huge selection of high-quality shirts and vests to complete your look. 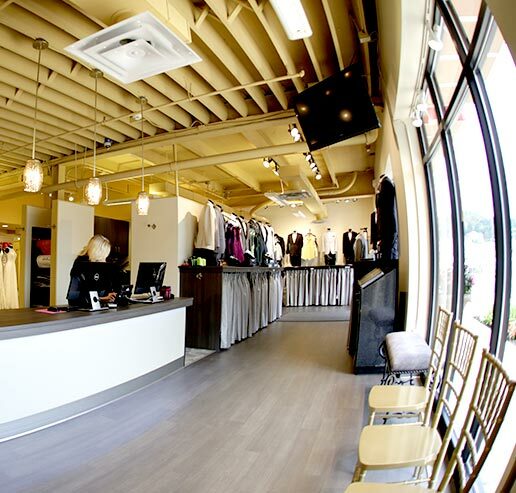 Once we get you fitted with the perfect coat and pants to match your particular style, our tux experts will hook you up with a custom-fitted shirt and vest to complete the look and get you ready to wow them on the dance floor. 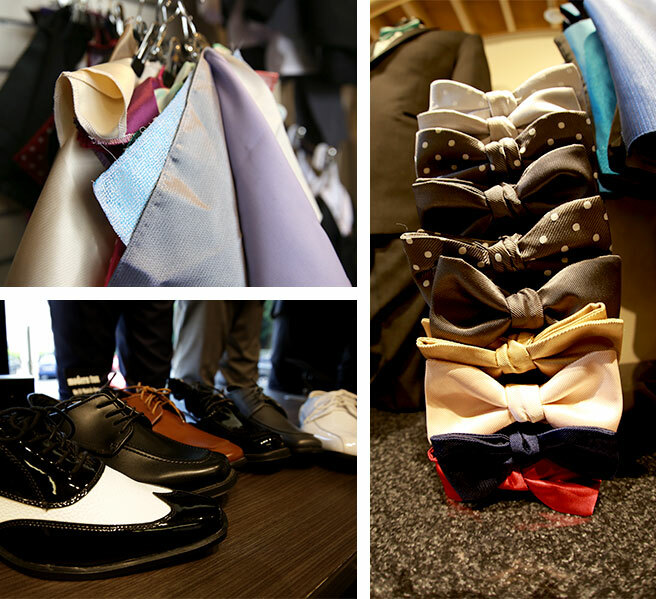 A wide array of designer shoes and accessories to make your tuxedo pop. 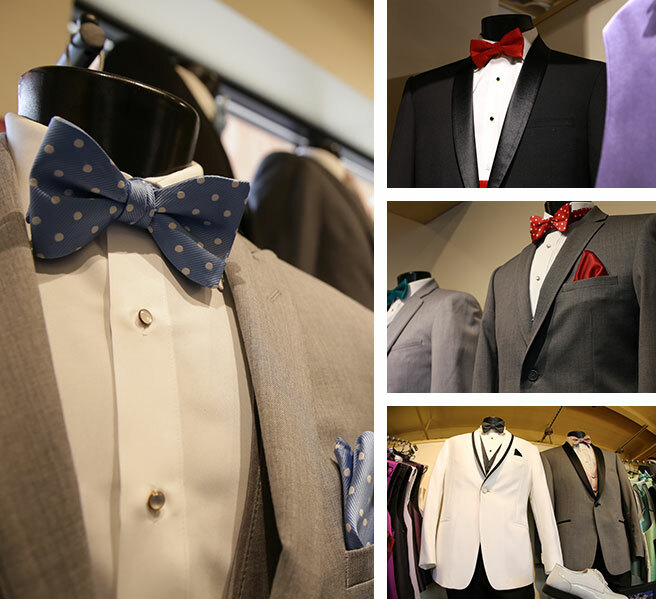 From bowties and cummerbunds to cufflinks, suspenders, and shoes that make a statement, the formalwear specialists at Modern Tux have everything you need to accessorize your tux and help you stand out from the crowd.